Many of us have already started to think about what we want from the new year. New Year resolutions often focus on personal improvement, but what better way to improve your life than by making your home more comfortable and appealing? Take a look at our list of 10 New Year’s resolutions you can adopt to enhance the comfort levels and appearance of your home. 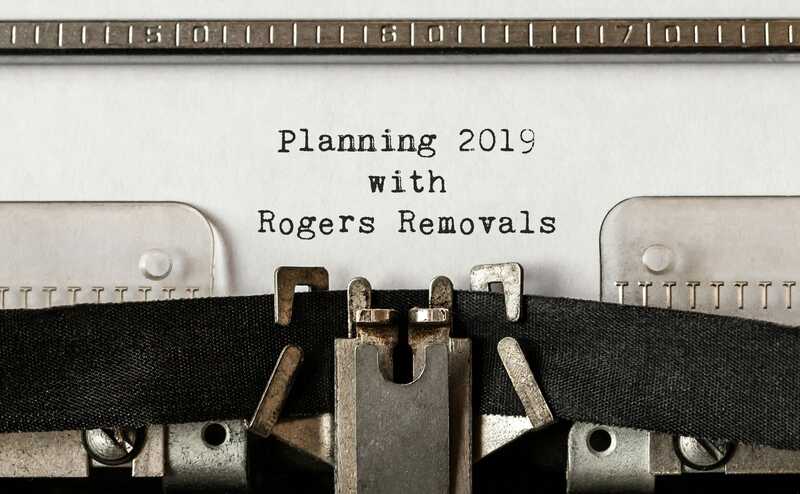 Decluttering your home will make it appear more spacious and enjoyable – not to mention it’ll make the home removals process a lot easier if you’re considering moving houses soon or if you are planning a rear garden extension this New Year. After decluttering, tidy up the remaining belongings either using in-house storage space like garden sheds, clothes organisers, or putting them away in containerised storage. Insulating your home (or the most lived-in rooms) will not only save on energy bills but will also help create a healthier home environment. During the festive season and New Year break, you may have more time in your hands. This means you can finally get around to cleaning things that are often postponed, like air-con filters, radiators, upholstery, window screens, carpets, curtains, etc. Indoor plants make the house air more breathable making your home livable and pleasant. If growing greenery in your home isn’t your forte, don’t worry! There’s plenty of advice on easy to grow and low-maintenance plants online. The New Year is a great time to create a maintenance calendar. Some tasks to include are; checking smoke detectors, testing electrical appliances, inspecting the roof for leaks, dealing with chipped paint, arranging an annual boiler check-up or repairing wooden work on your house. Learn how to deal with common problems like leaking faucets, loose pipes or floorboards, or clogged drains. That way you can fix these issues right here and then. Replacing old appliances with energy-saving ones, switching to LED lighting, or installing solar panels will help minimise your home’s carbon footprint for sure. Think about one, five, or even 10-year home improvement projects that you can start saving for right now. Some ideas include roof/facade improvement, underfloor heating, outdoor landscaping areas, bathroom or kitchen renovation projects. Consider containerised storage to put away furniture or any other belongings you won’t need when doing renovation works at home. Getting the right help with things like moving heavy furniture, decluttering your closet or your entire home, or hassle-free containerised storage services will help you feel confident to get the most about the New Year resolutions. At Roger Removals, we know how important it is to feel comfortable in your own home, and we offer more than just home removals solutions. 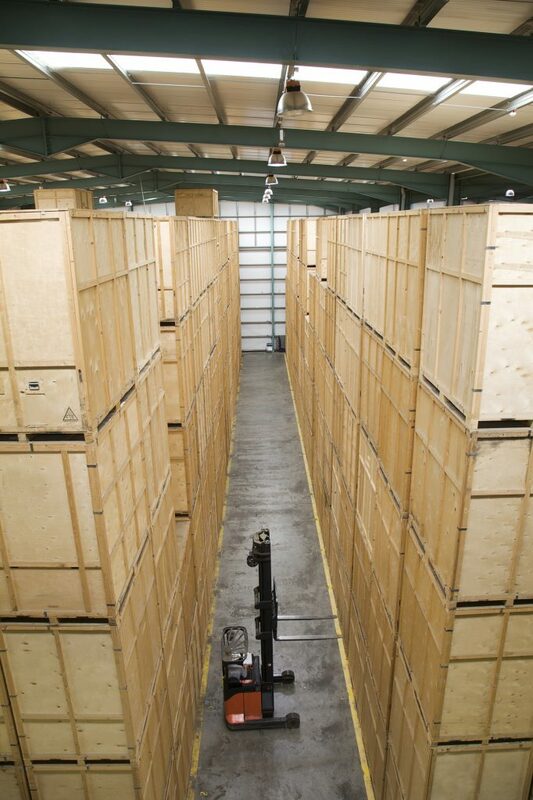 Talk to us about our comprehensive range of removal services – containerised storage, decluttering and packing services – all of them designed to match your New Year resolutions! Get in touch with us on 0800 279 9043 or 020 8368 7779.